Universal all-season semi-synthetic motor oil, designed for modern gasoline and diesel engines with and without turbocharging. It is suitable for all cars and trucks, quarry, construction, agricultural and other off-road vehicles. 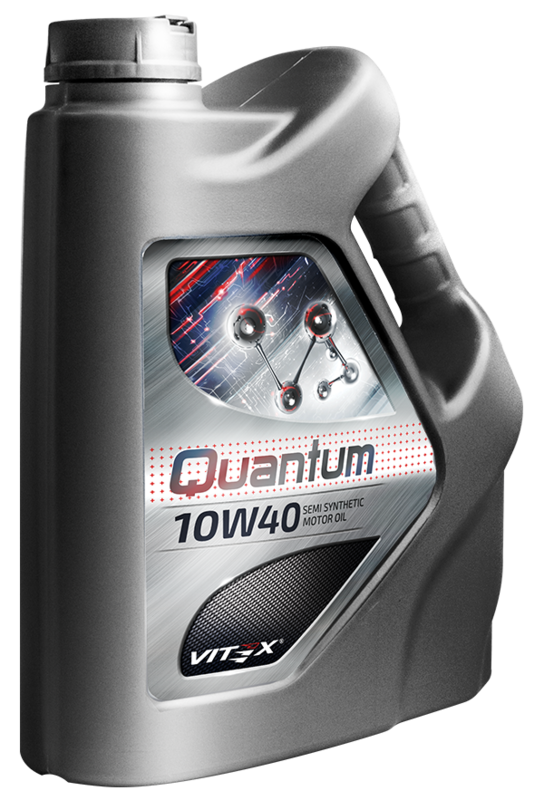 Developed with the use of a unique set of additives Quantum Additives, reducing wear and providing reliable protection of engine parts from corrosion. It has excellent detergent properties. Promotes stable operation of the engine under conditions of high loads and frequent changes in temperature. Ensures trouble-free cold start-up, significantly reduces fuel consumption.